The Press of Robert LoMascolo: On the press . . .
On the press . 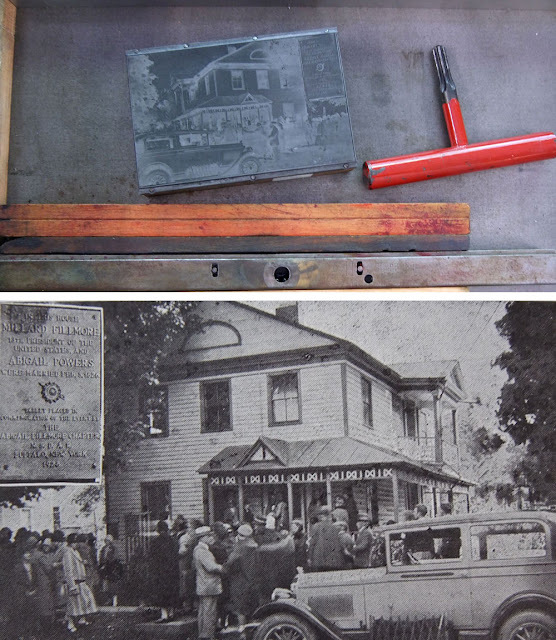 . .
More historic plates reveal their long forgotten images at the press. This one is from the Cayuga-Owasco Lakes Historical Society’s collection.